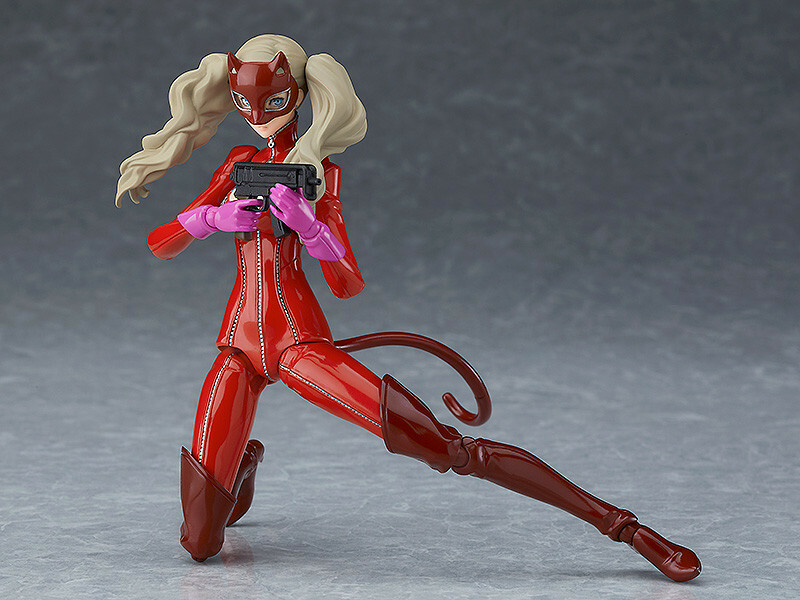 From the popular RPG game "Persona 5" comes a figma of the main character in her Phantom Thief outfit! 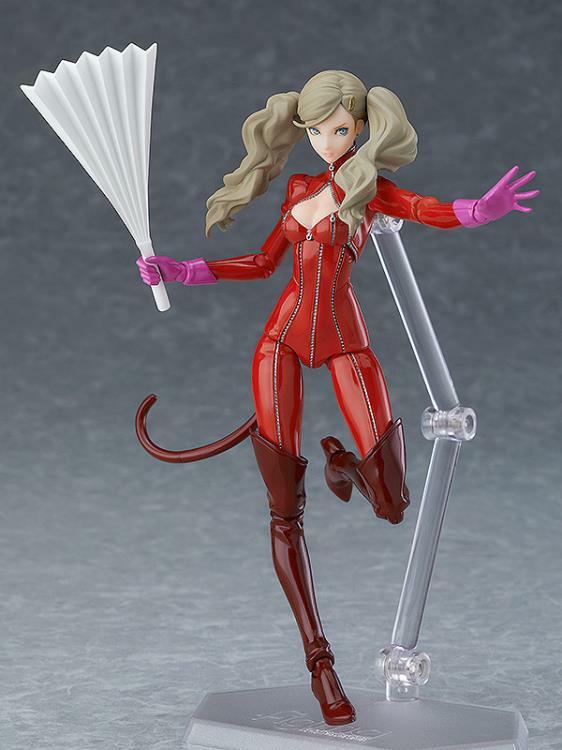 Panther (Ann Takamaki) comes with 3 different facial expressions, whip, machine gun, and the paper fan from her Confidant Ability. A figure stand is also included.